Ohle & Ohle, P.A. has more than 20 years of courtroom experience and working knowledge defending individuals arrested and accused of domestic violence. We understand the dynamic nature and volatility some relationships encounter. Furthermore, we have seen instances of unfounded claims of domestic violence leading to a law enforcement officer making an arrest under false pretenses or due to completely fabricated allegations. Under Florida law, a charge of domestic violence could be the result of an act of assault, battery, aggravated assault or battery, stalking or aggravated stalking, false imprisonment, kidnapping, or a criminal offense resulting in death or physical injury of a family member or someone living in the household. Depending on the circumstances surrounding the violent act, the crime may be considered either a misdemeanor or felony. When severe injury, death, or use of a deadly weapon is involved, the case will be filed as a felony. Otherwise, it is filed as a misdemeanor. If you, a family member or friend have been arrested and charged with the crime of domestic violence, it is imperative to contact a criminal defense attorney immediately. Being convicted of domestic violence can carry severe penalties. The charge will become part of your permanent criminal record because, under Florida law, it cannot be sealed or expunged from your record. Call the domestic violence lawyers at Ohle & Ohle, P.A. today. We are available to meet with you for a free initial consultation. We will protect your rights! Our law firm is committed to aggressively defending you and developing legal strategies to achieve a positive result for your case. Set up your free consultation today. Call us at (772) 460-9801. When a client retains the services of a domestic violence lawyer at Ohle & Ohle, P.A. we will ensure commitment, dedication and compassion to help you through an extraordinarily difficult time. Being arrested for domestic violence can be frustrating, confusing and extremely stressful. Once you make the decision to retain our Firm, we will immediately begin the process of collecting and evaluating evidence in preparation for your legal defense. Looking for the best domestic violence attorneys in Fort Pierce? Our domestic violence attorneys will provide you with a vigorous defense and craft the best legal strategies possible tailored to your specific situation. Your best interests are always being considered when making any decisions that will impact your life. 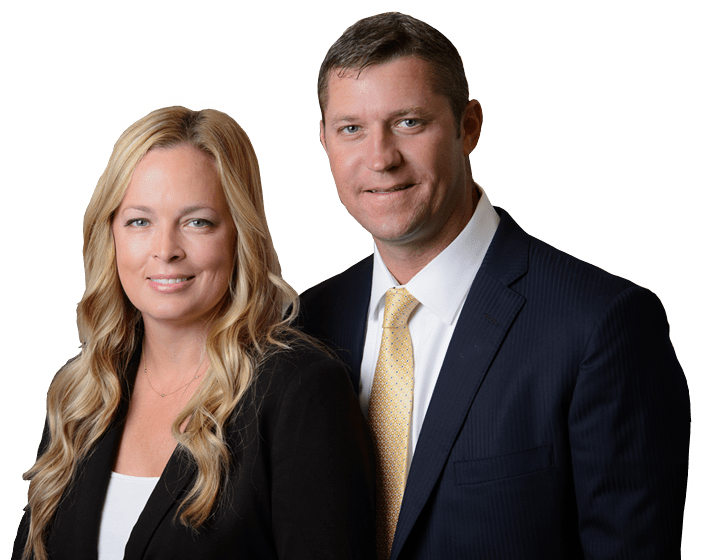 If you are arrested for domestic violence in Fort Pierce, Stuart, Vero Beach or Port St. Lucie let the highly skilled attorneys at Ohle & Ohle, P.A. aggressively defend your constitutional rights!